Ah, June. The weather's great, the birds are chittering, and all students have to study for their exams. Unfortunately, that included us. However, now that that's out of the way, we can continue our focus on Scuttlers, as well as our weekly blog posts. This time, we'll discuss a new ability, scenery elements, and our Official Scuttlers Discord Server. The single most important thing when creating a (multiplayer) game, is the community. While the game has not been released yet, we would like to hear your thoughts already. It's never too early for feedback, and all suggestions are welcome. 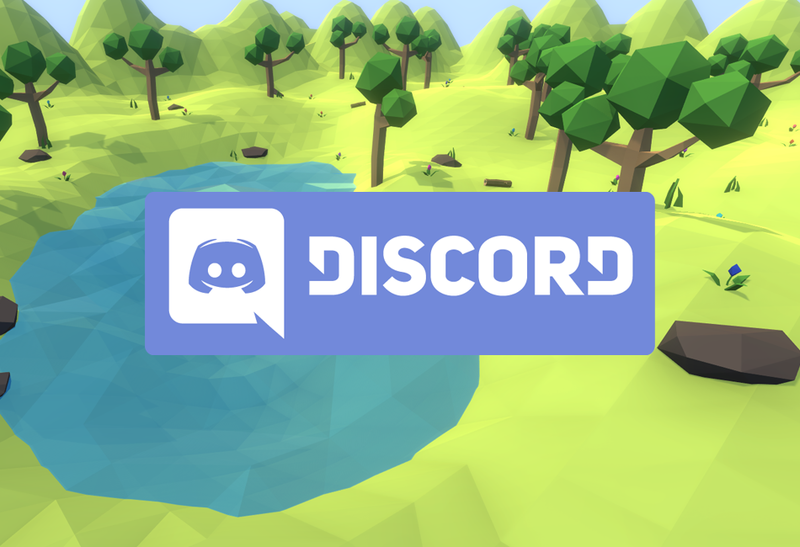 We are also looking for a few more Alpha Testers, so if you want to apply, our Discord server is the place to be! Clicking the image also works. Technology! As stated before, we will be gradually adding more and more abilities, so that players can customize their loadout and choose the abilities he/she prefers. Our newest ability, Bamboozle Platform, enables the leader to select a platform. This platform will, after a small delay, completely disappear for a few seconds. 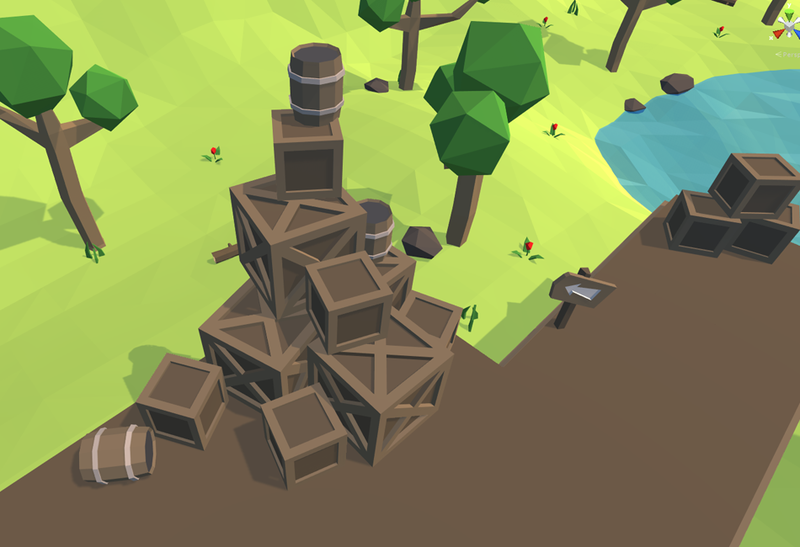 To add some more life to our maps, we decided to not only add scenery around the platforms, but also ON them. 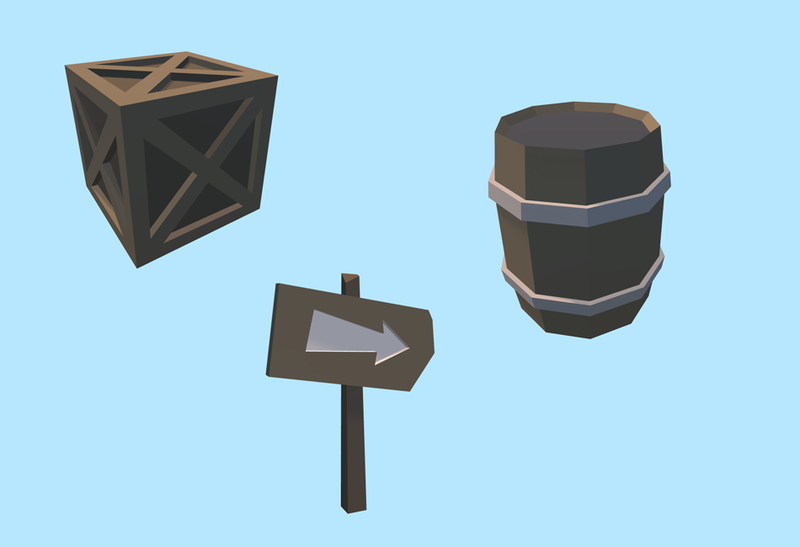 We've placed some chests, barrels, and signposts along the road to make for a more believable experience. Next week, we'll take a look at some more customization features, and if all goes according to plan, the Ability Loadout System.